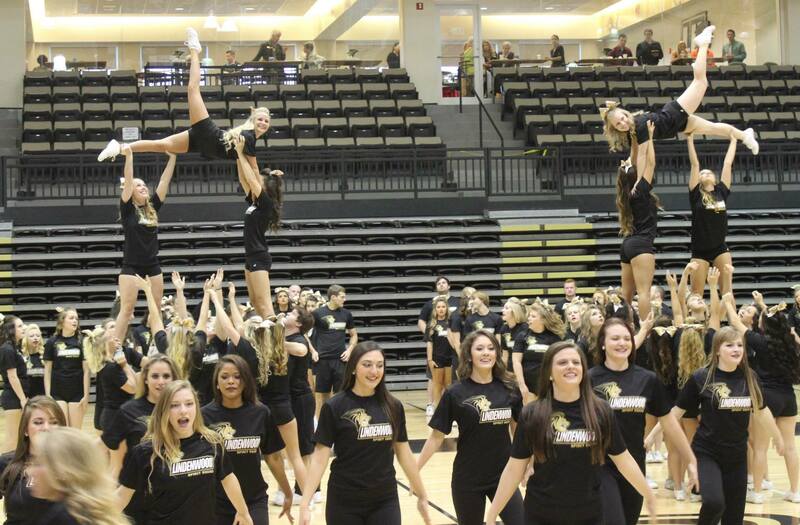 Every year, Lindenwood puts on events for the students to get pumped up for the annual Homecoming dance. Judging from the crowd it draws, one of the most anticipated events is always the Lip Sync Dance Contest. Mikaela Carson showed up to watch her Tri-Sigma sisters perform. “It’s always really exciting to see the hard work and creativity that the groups put into their performances,” Carson said. The night began with the LU Resident Directors Association and ended with the Delta Sigma Pi/Delta Tau Delta group. 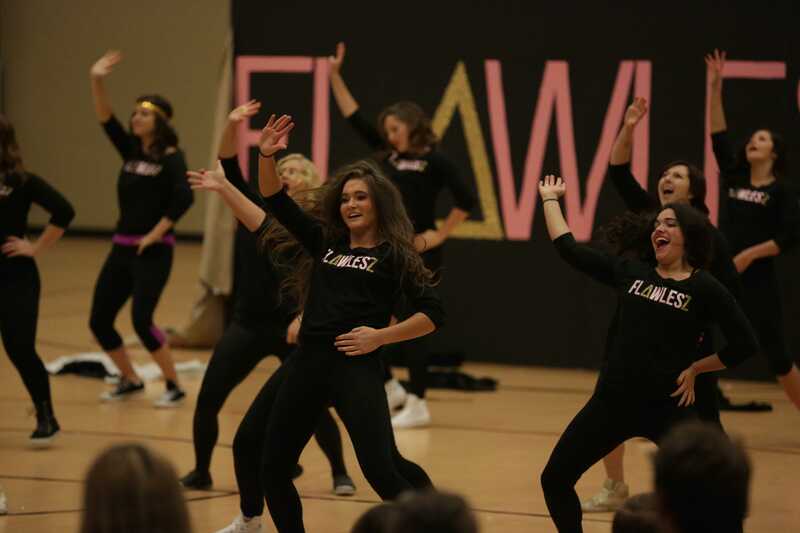 To no one’s surprise the Delta Zetas took first place with their lavish routine, including a section from “Burlesque.” Tri Sigma took a close second. Right behind them in third place was the LU Resident Directors Association. Each of these organizations won money and points for their organizations. Jan. 4, 2016; 3 p.m.